You've been hearing a lot about the Good Times Insured comedy show DUAL North America is putting on this Summer, but what exactly is this event? How did it start and why is it so important? All of your questions are about to be answered concerning our exciting upcoming performance for charity in America's funniest city, Chicago. 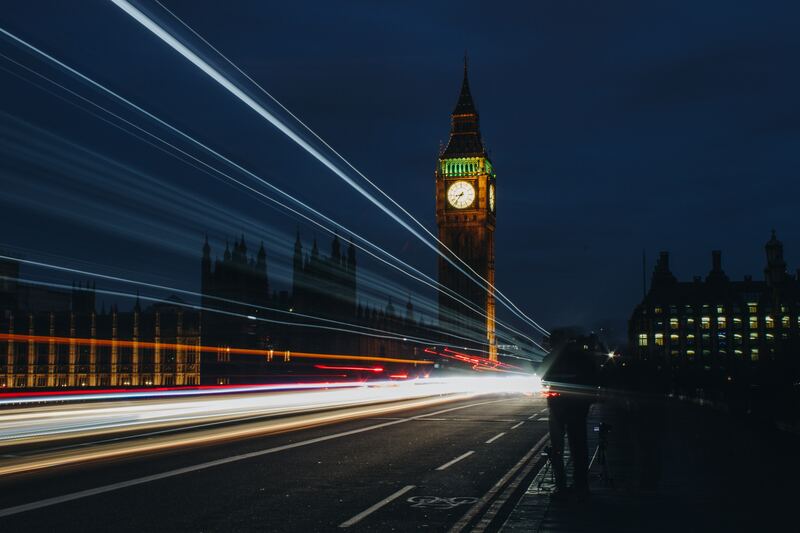 DUAL is part of Hyperion Insurance Group based in London. In 2019 Hyperion celebrates their 25th anniversary, which inspired them to kick off a global charity initiative called Million for Million. The goal is to raise one million dollars by completing one million kilometers worth of activity or equivalent in 2019. Hyperion's offices across the world have been raising money through their participation 5Ks, triathlons, rowing races, biking and more! The proceeds from M4M are being donated to four charities with global reach to ensure we're all giving back and improving the communities where we work and live. DUAL North America has been thinking of creative ways to get involved in raising money, which led the DUAL Chicago office to plan a fundraiser perfect for the city's influential and unmatched comedy scene. The Good Times Insured comedy show will be the premier comedy and networking event for the Chicago insurance industry, and all of the proceeds are being donated to Plastic Oceans. 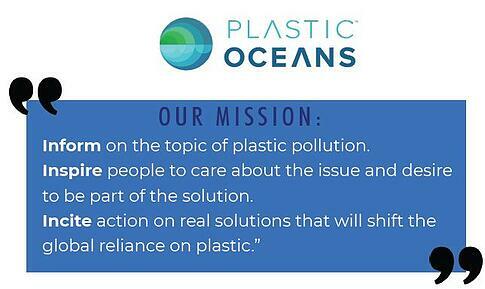 Who is Plastic Oceans International? DUAL North America is focusing it's fundraising efforts towards Plastic Oceans International, an organization committed to ending plastic pollution in our world's seas. The money raised from this event will have a direct impact on improving the health of our oceans, the environment, and our own families. If plastic pollution makes you angry, there's good news! You can help right now by refusing to accept plastic straws, use cloth bags on your grocery trips, and always use a stainless steel cup or mug over a plastic bottle. Another way to help is to come to our event, all of the proceeds are being donated to Plastic Oceans to help end the reliance on dangerous single-use plastic in our everyday lives. You can help make a difference! Plastic is killing more than 1.1 million seabirds and other animals every year. An unforgettable night of networking, mingling, eating, drinking, and laughing for a great cause! On Thursday, June, 13th the night will kick off with an open bar happy hour at The Vittum Theater from 5 PM until the show starts. Guests can grab a bite, drink, and enjoy live music from the band Smidgen while rubbing elbows with some of the biggest players in the Chicago insurance industry. The show will begin at 7 PM and will feature the best Chicago has to offer with stand-up, improv and variety artists. So, for the cost of a ticket, you get great food, drinks, live music, a premier comedy show, and you're taking a stand against dangerous plastic pollution. Sounds pretty good, right? You can save your seat anytime by going to The Vittum Theater's website. Besides attending the show, and inviting all of your friends and family, the next best way to help support the Good Times Insured Comedy show is to become a proud sponsor. If you're interested in sponsoring the event or buying ad space in the program (Which will be in the hands of 299+ Chicago insurance professionals), please email marketing@dualcommercial.com. Sponsors will receive many thanks, and their logo will be displayed on all main signage at the event, as well as in the program. You can also donate to this event at any time and know that your dollar will help make a world of difference. Everyone at DUAL can't wait to see you at the show on Thursday, June 13th - get your tickets now!